This blue 161 Pro Mag is ideal for fishing in a roomy 16' boat. 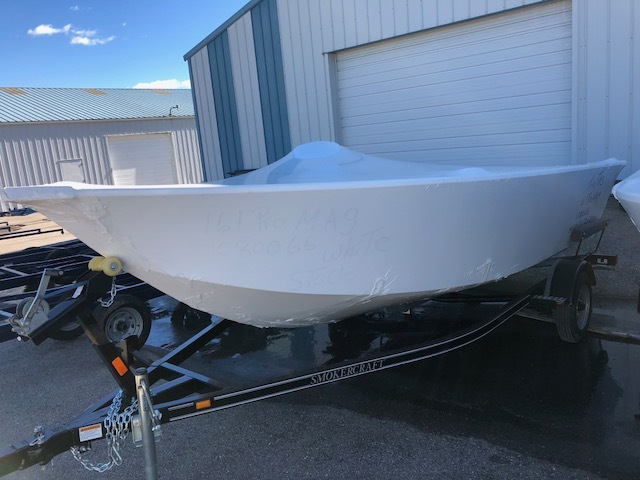 It’s almost 8ft wide and includes trailer, two livewells, in floor, indeck rod storage and a powerful 60HP Four Stroke Mercury. Best warranty in the fishing boat market! The 161 Pro Mag aluminum fishing boat gives you everything you love about a Smoker Craft, all at an incredible value. 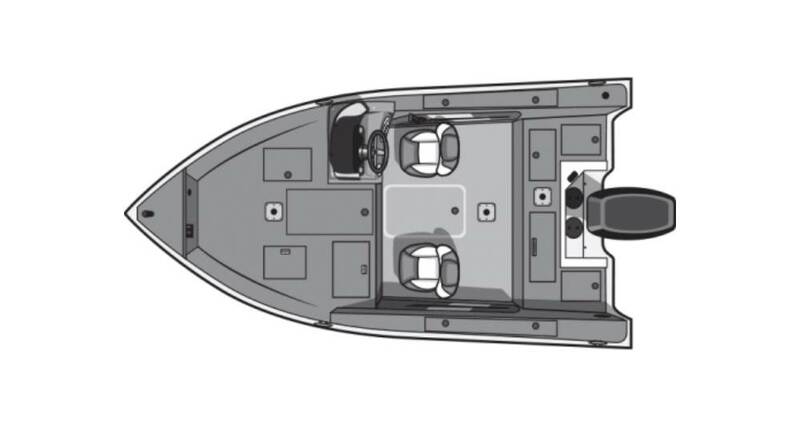 Standard features include deluxe moveable fishing seats with five pedastal options for maximum fishing comfort, and a wider beam to bring you all the space you need, at a price you can afford. Looking to upgrade the motor? Give us a call!